No restrictions. Valid for 30 days. Email Extractor is designed to extract e-mail addresses from web-pages on the Internet (using HTTP and HTTPS protocols) and from HTML and text files on local disks. 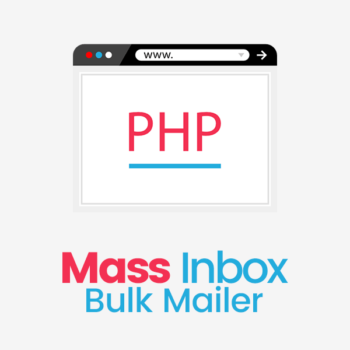 This is a brilliant tool and first from all email extractors present at the market. It supports operation through a proxy-server and works very fast, as it is able of loading several pages simultaneously, and requires very few resources. It has various limiters of scanning range, using which you can extract only the addresses you actually need from web-pages, instead of extracting all the addresses present there. You can not only limit scanning depth and width, you also can cut off unnecessary paths using patterns or just delete them from jobs list during operation. It is very flexible and may be used to extract e-mail addresses with owners real names from "simple sites" as well as from web-forums built on scripts and from servers like ZDNet. Also you can use popular search engines (Google, Bing, Excite, Yahoo, InfoSeek and others, including UK, German, French, Japanese, Spanish, Italian, Taiwanese, Chinese, Hong-Kong, Dutch, Brazilian, Portuguese, Finnish, Canadian, Danish, Russian, Czech, Israelitish, Greek, Australian, New Zealand and Estonian engines) for search by keywords. Hosted On BulletProof Server, Specially Configured To Send Our Bulk/Mass Emails, Legitimately. 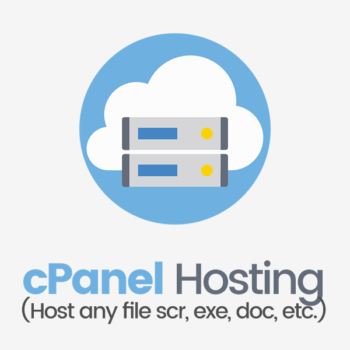 Cheap, Secure Upload Instantly, Shell & SSH Access, Cpanel Hosting, Host any file, No restrictions, Anything can be hosted, Hosted on the bulletproof server, the page will not be closed even on Spam Complaints. The best hosting to host any page.